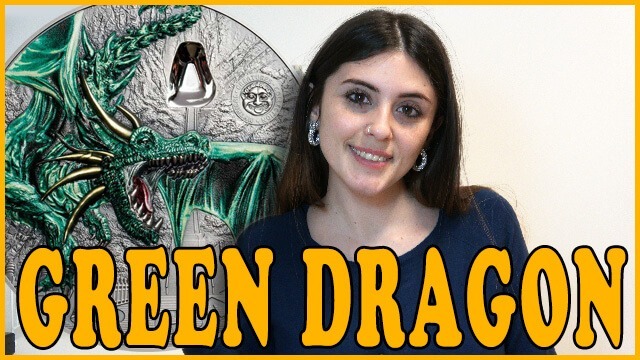 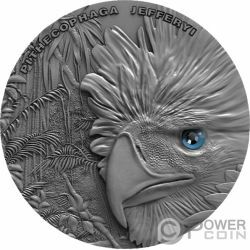 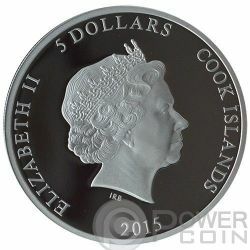 Amazing coin issued by Cook Islands in 2017, made of 1 Oz of Pure Silver, Black Rhodium plated, it is the fourth one of Predator - Prey series. 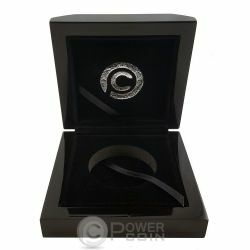 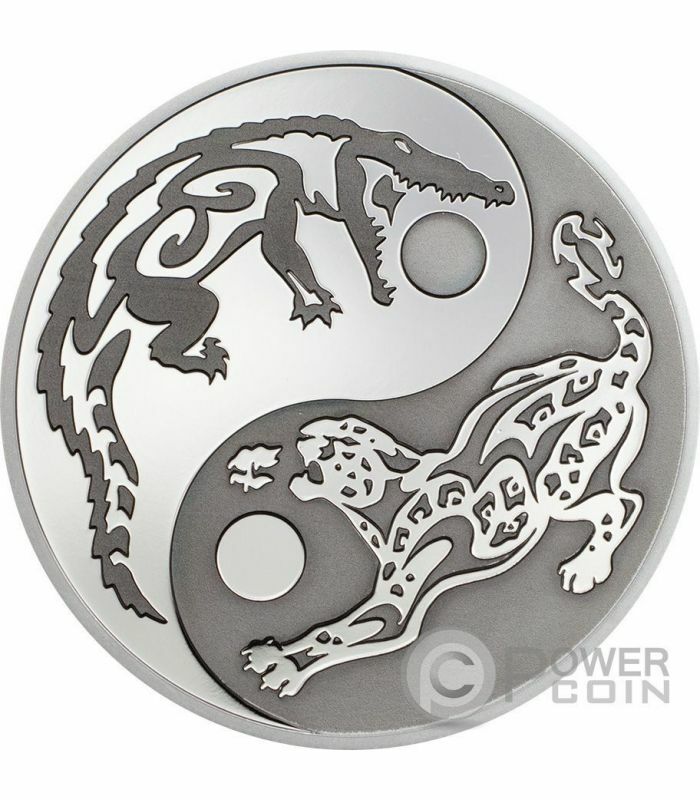 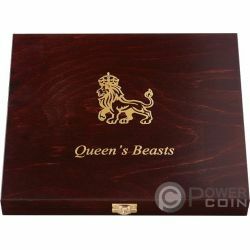 Features a stunning design with a stylized crocodile and a jaguar, over a yin-yang background. 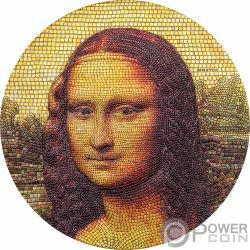 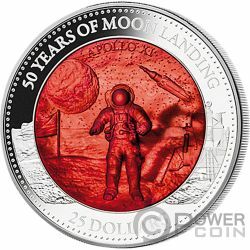 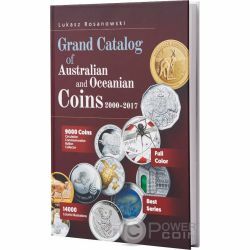 Mintage extremely limited to 2.000 pieces worldwide. 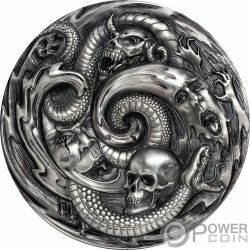 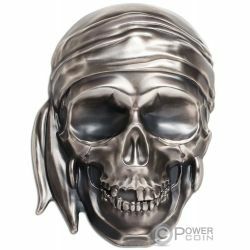 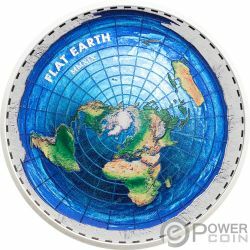 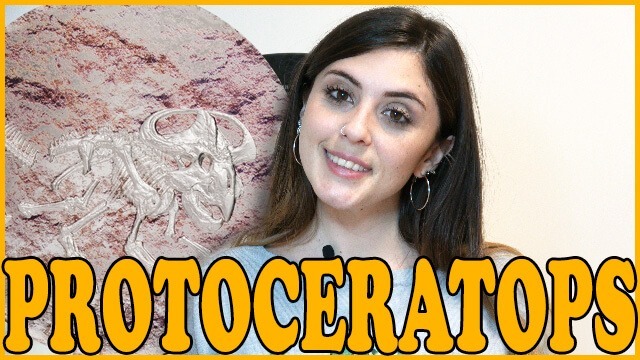 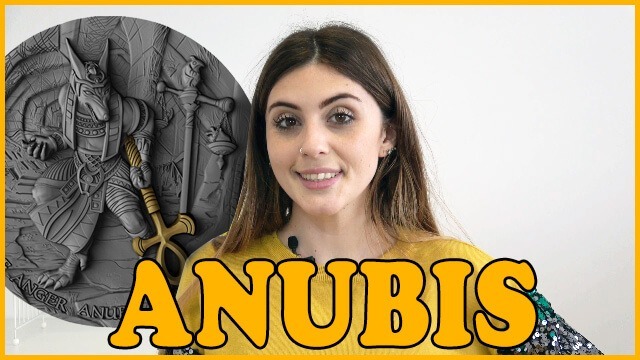 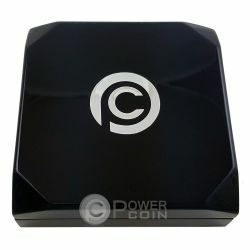 Amazing design of the reverse of the coin, with black Rhodium plating, high relief to provide a contrast effect that can see the coins look change as the position of the light source moves. 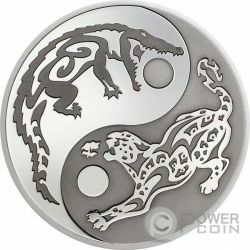 Each of the animals, one of which is placed on each half of the Yin-Yang symbol, is done in a Tribal tattoo style and the final result is extremely effective. 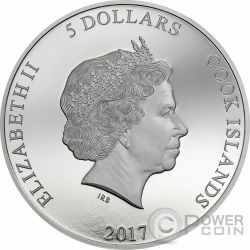 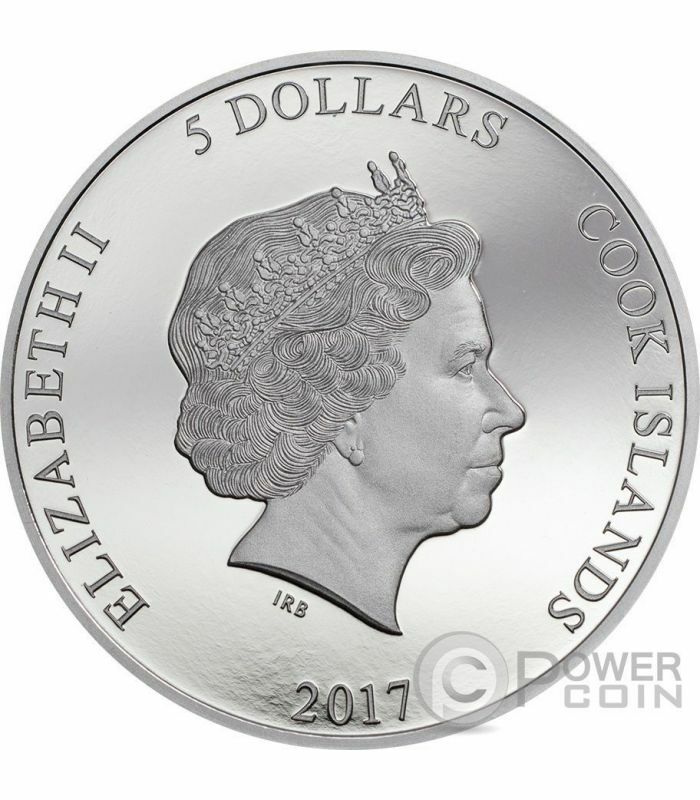 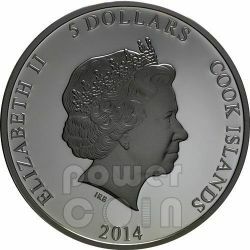 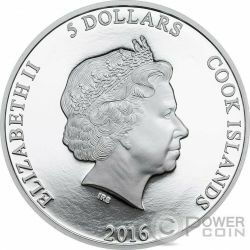 The coin obverse depicts the effigy of Her Majesty Elizabeth II the face value – “5 Dollars” and the year of issue – “2017”.